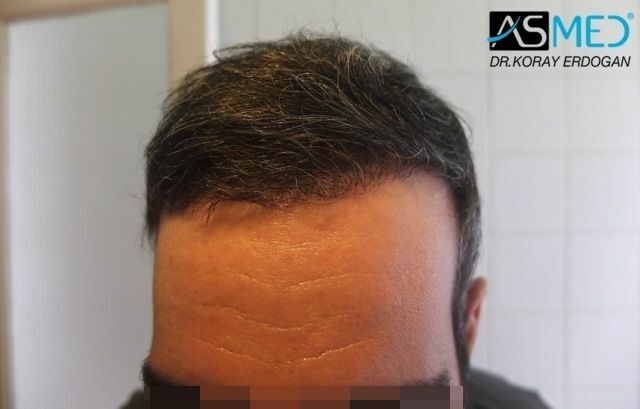 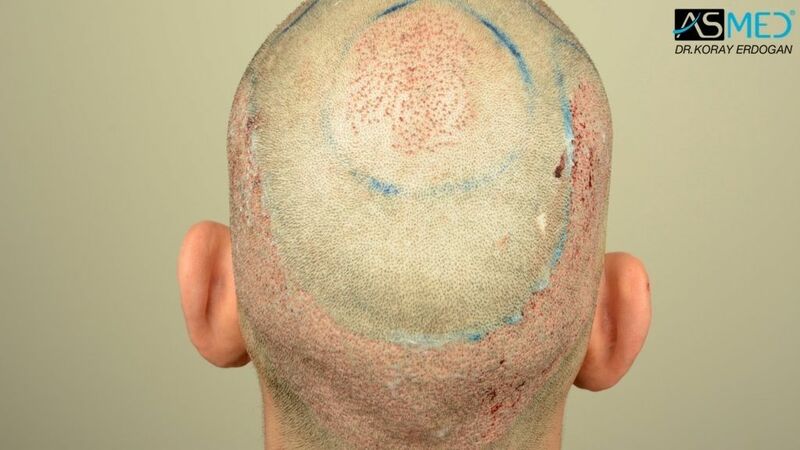 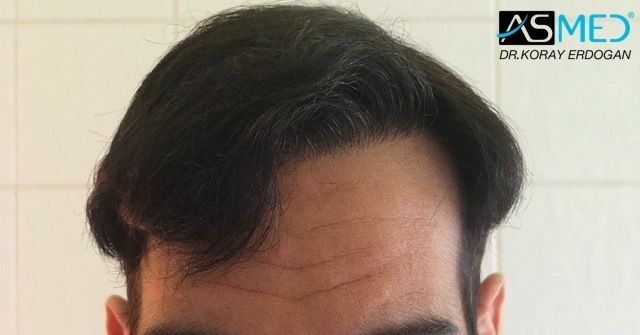 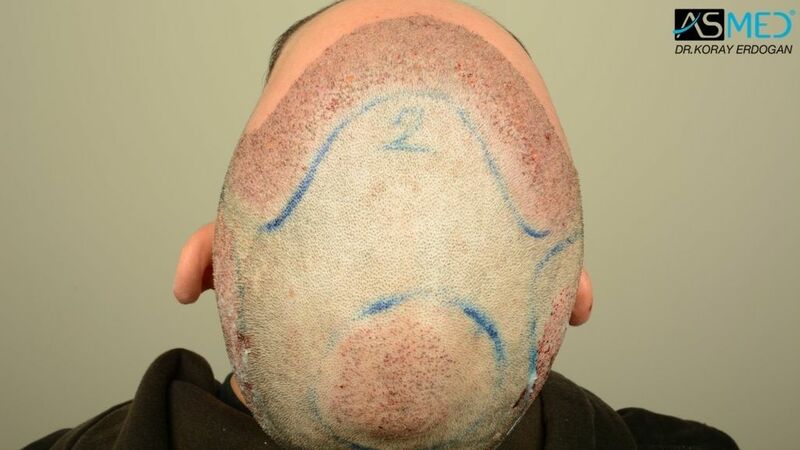 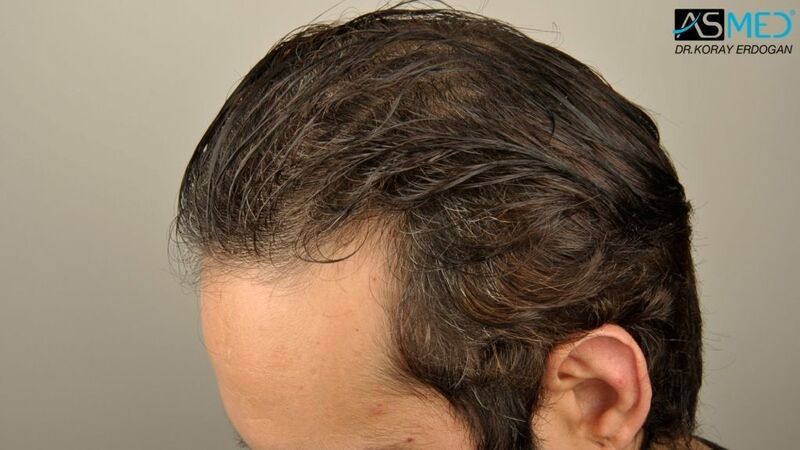 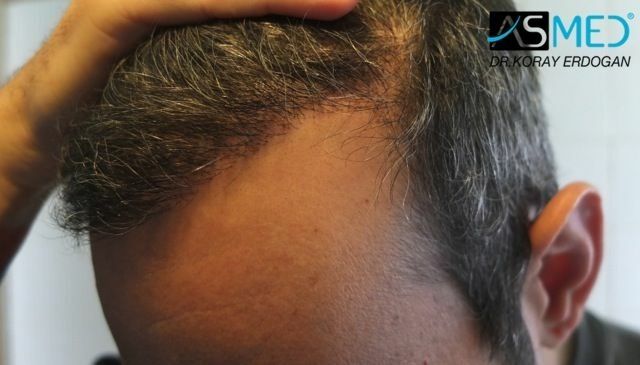 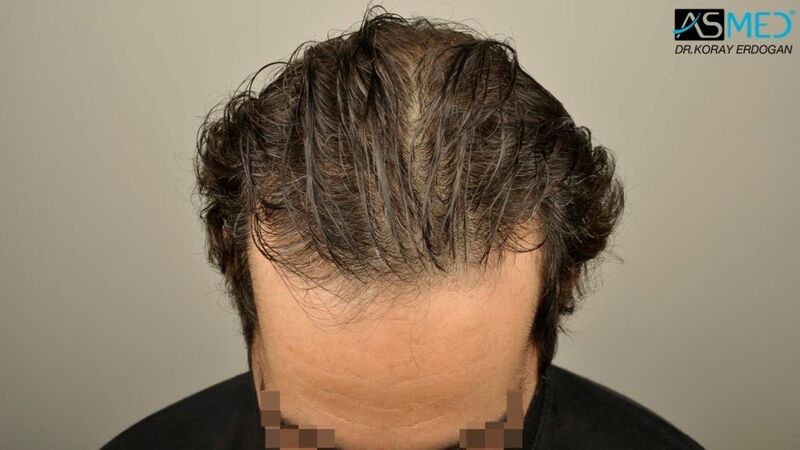 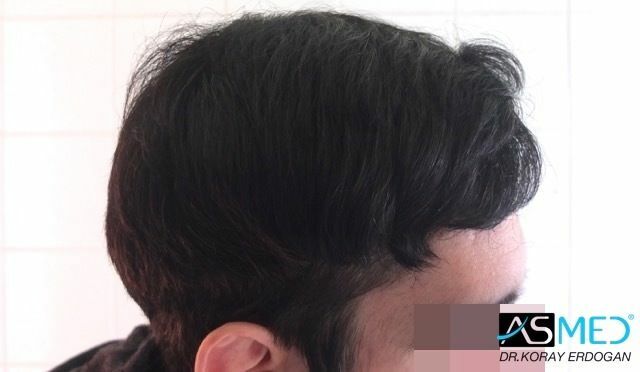 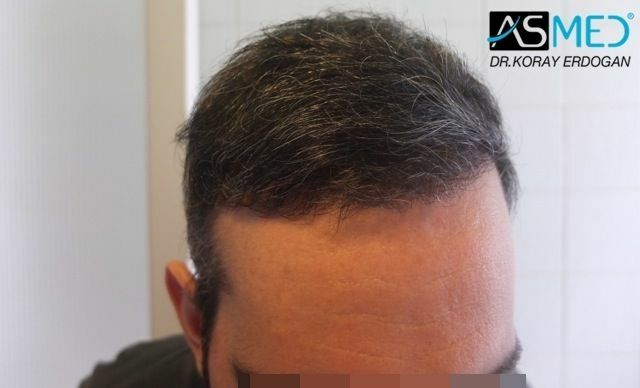 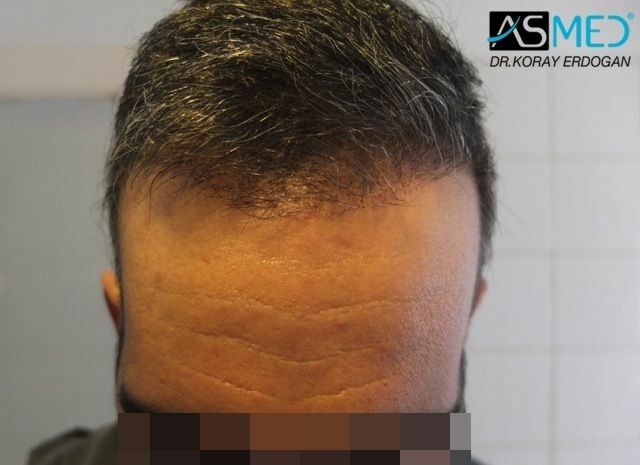 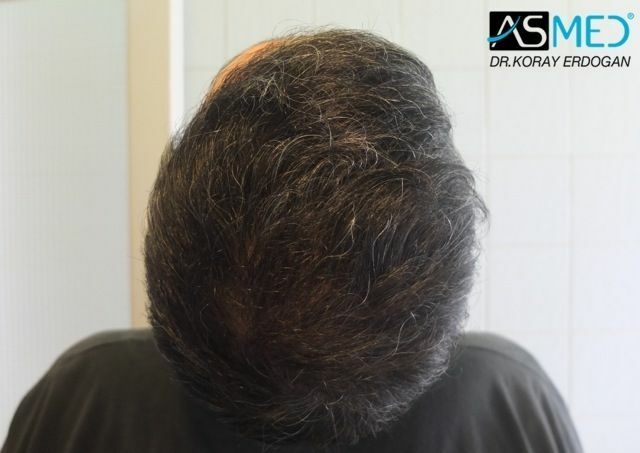 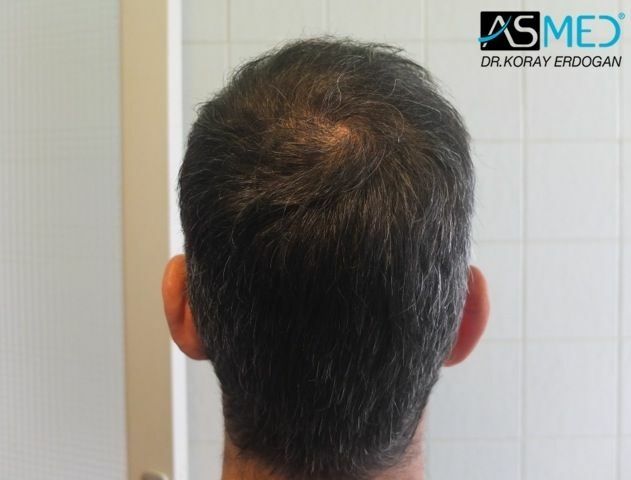 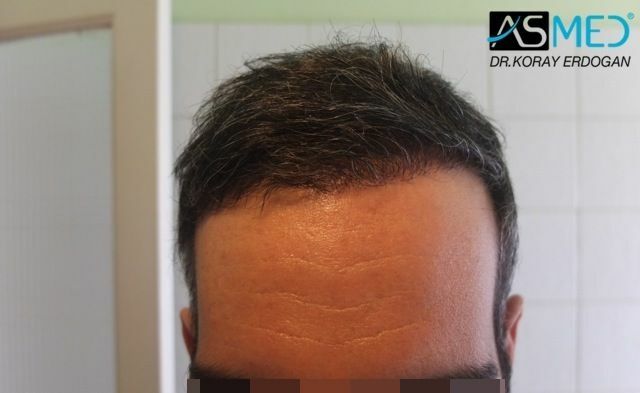 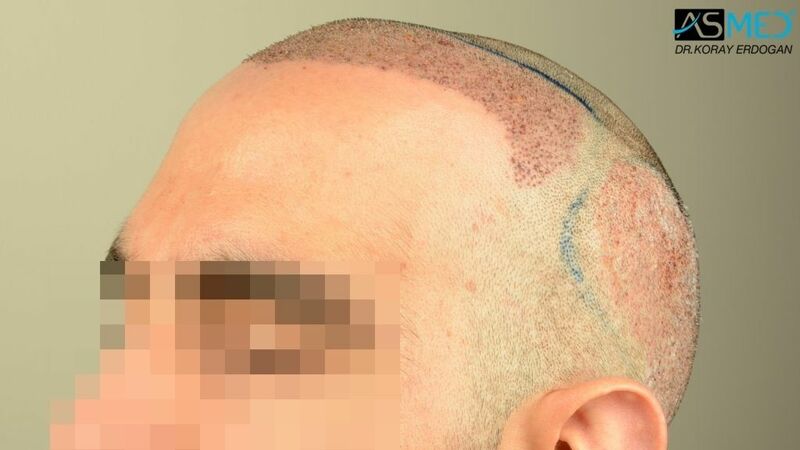 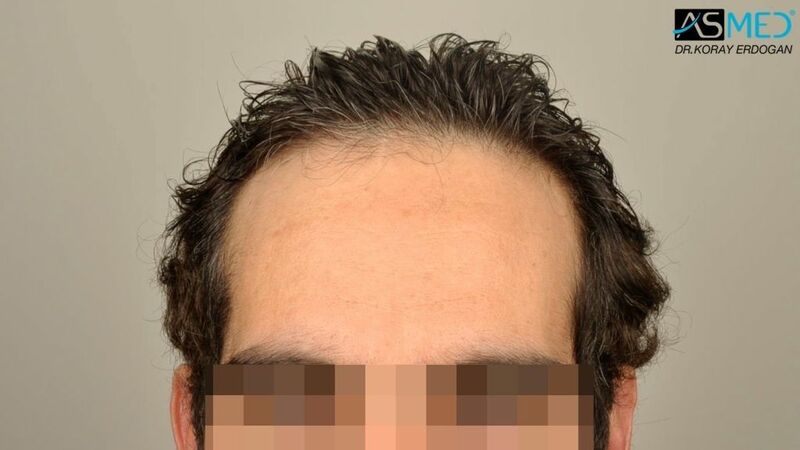 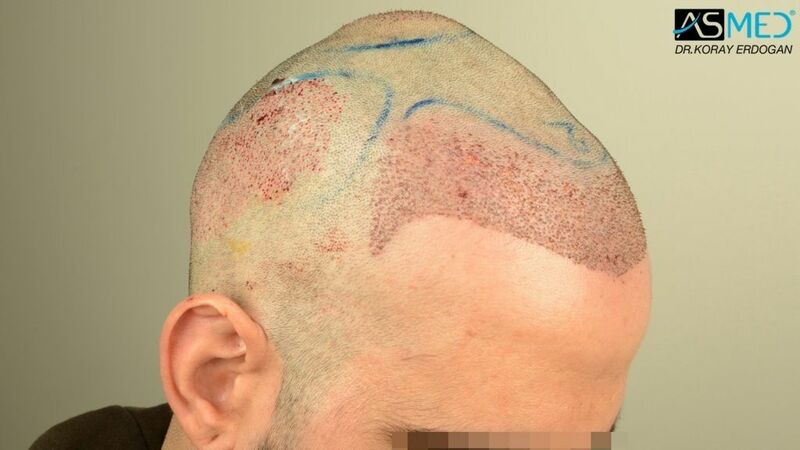 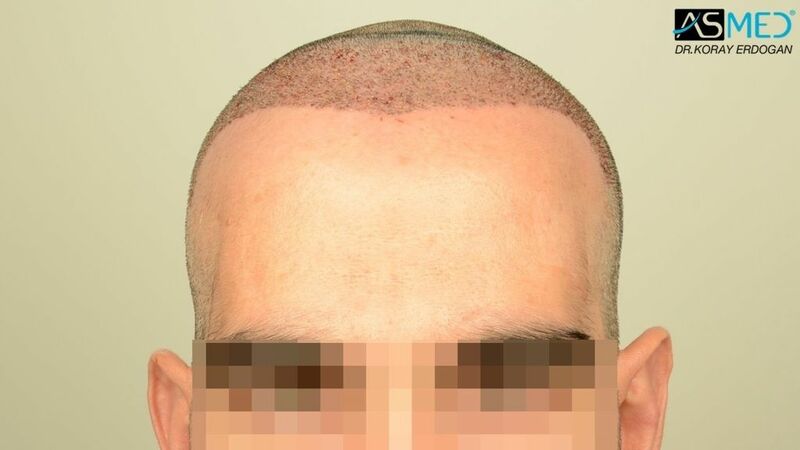 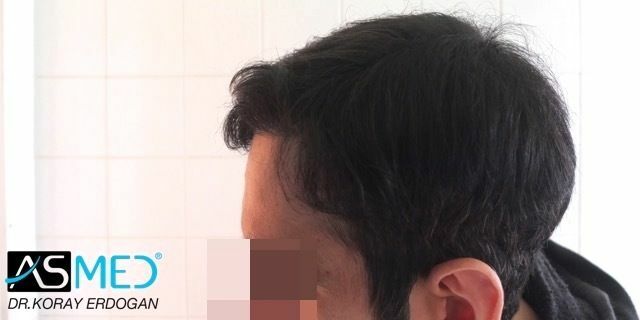 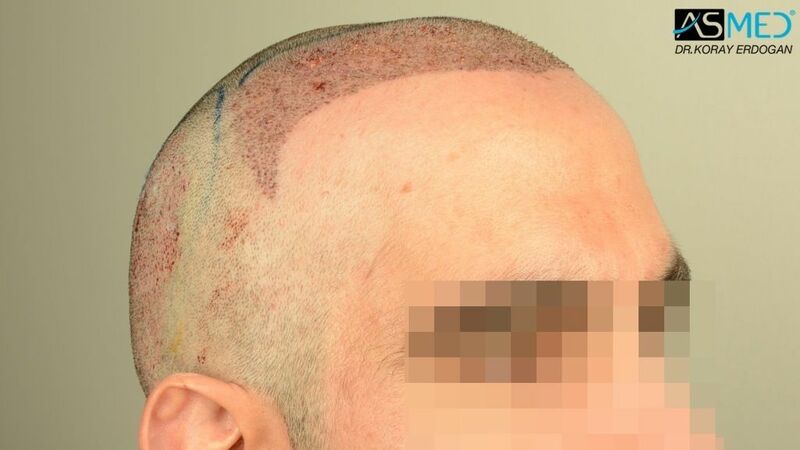 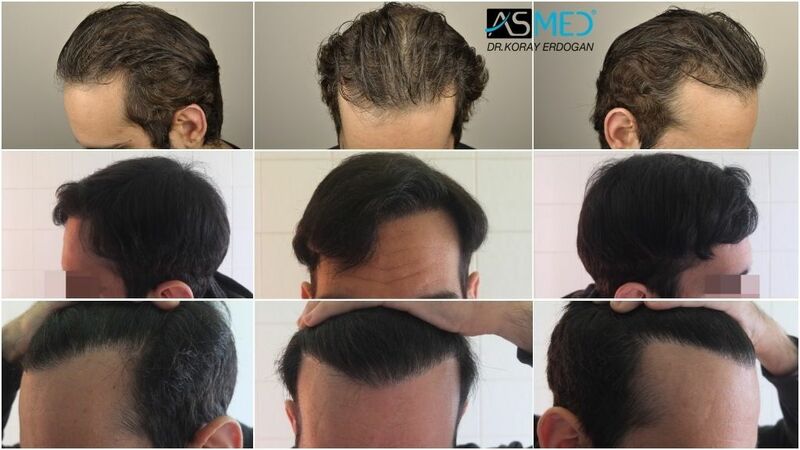 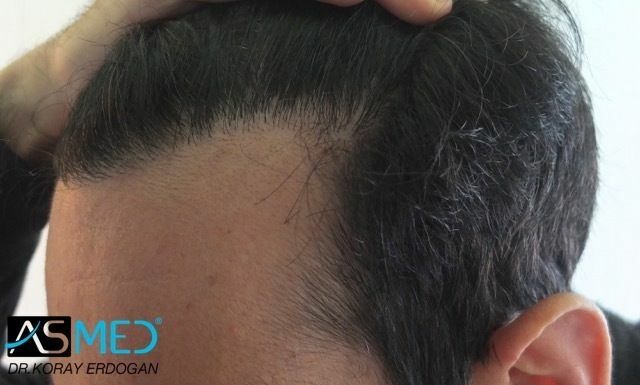 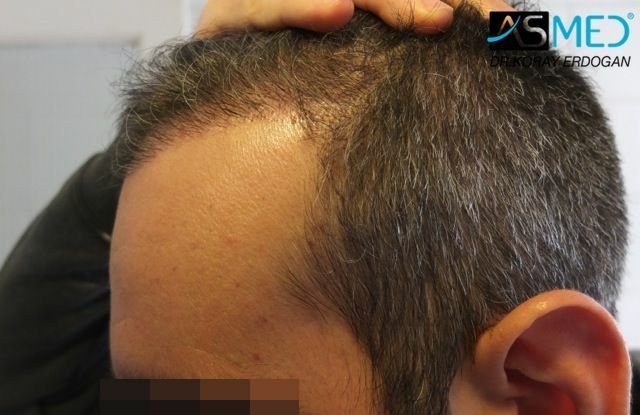 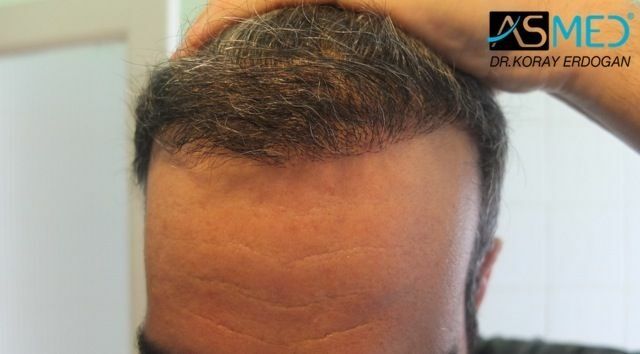 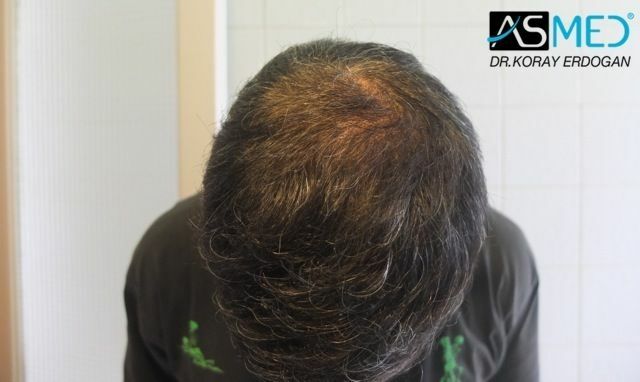 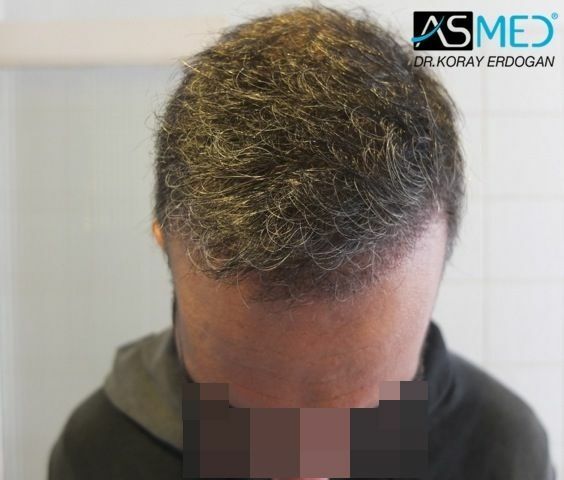 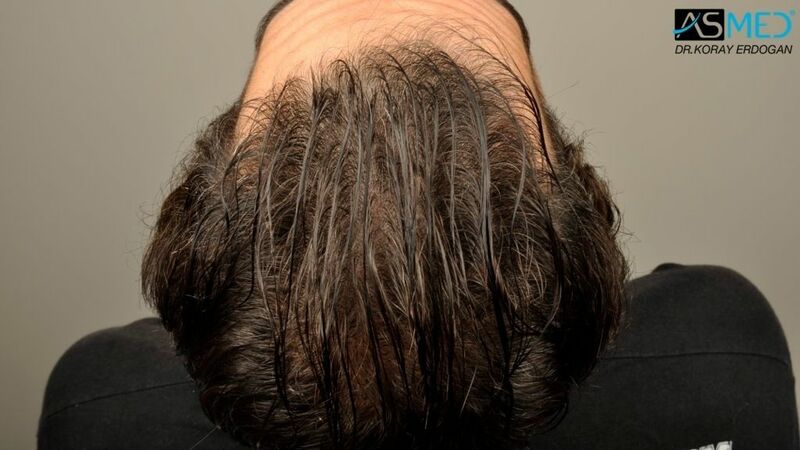 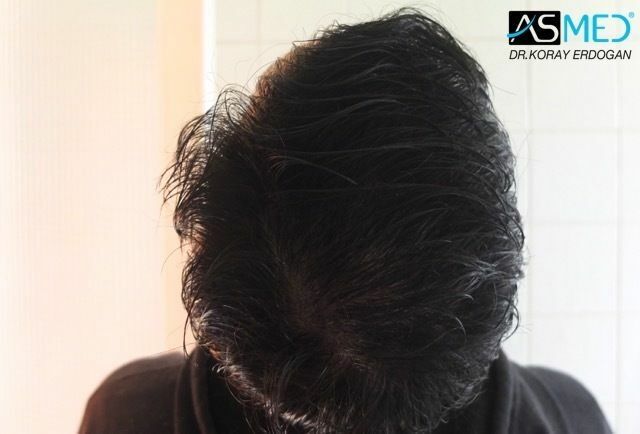 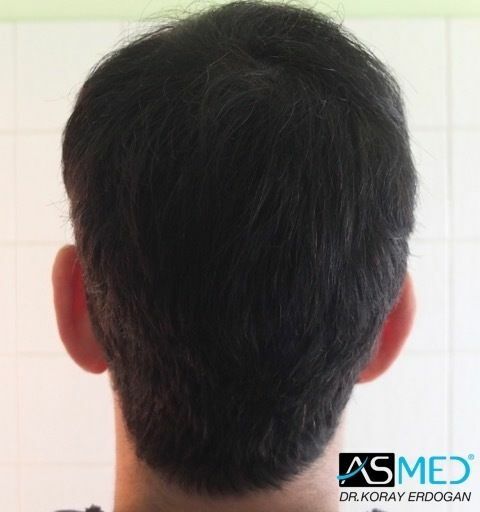 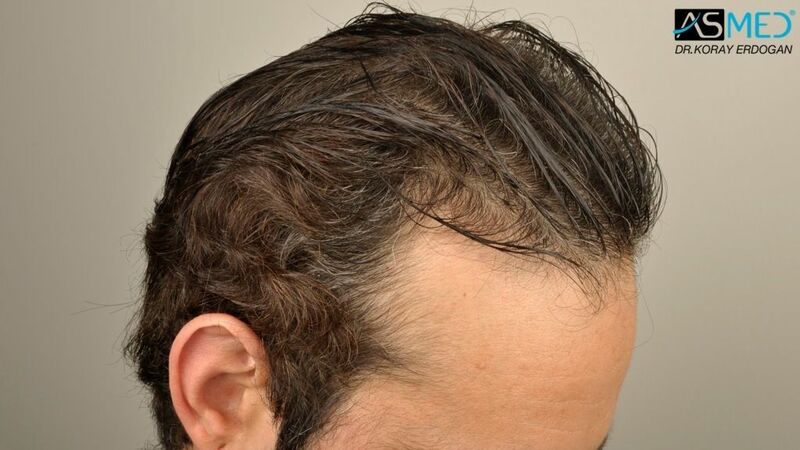 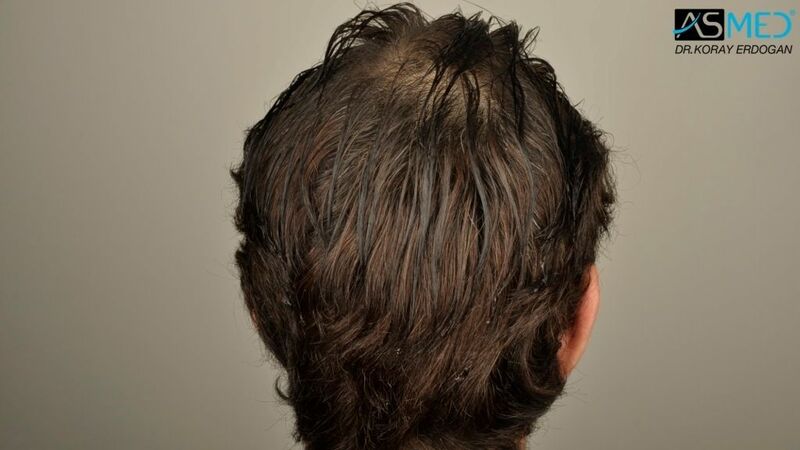 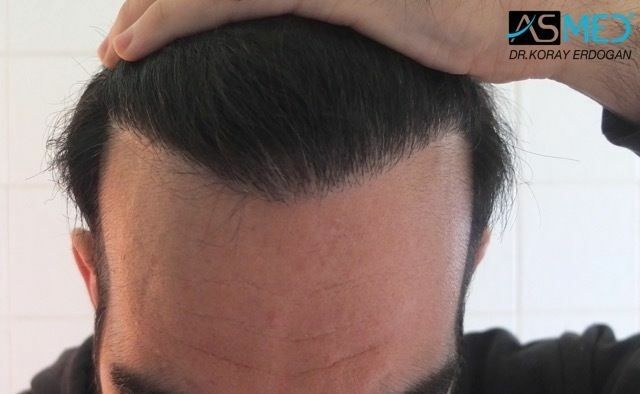 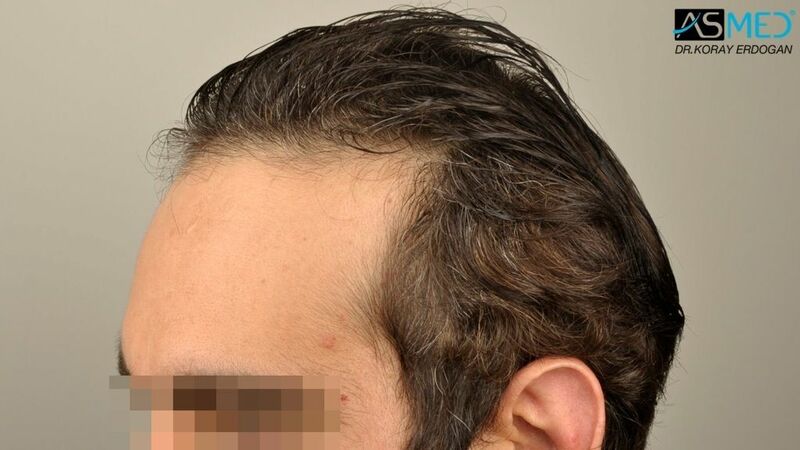 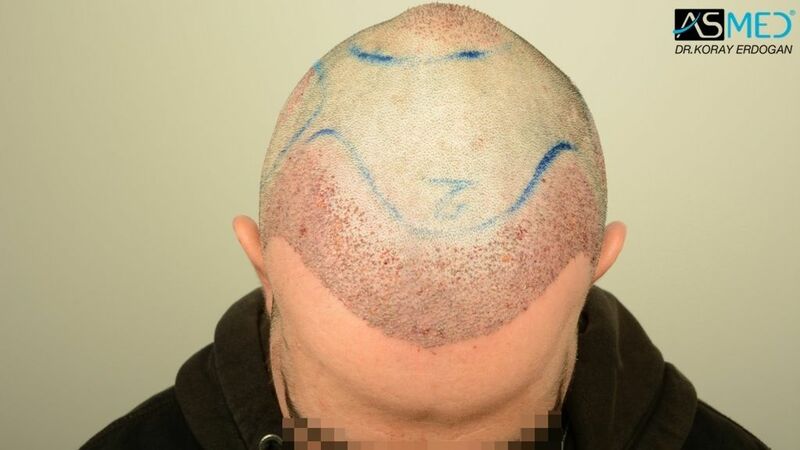 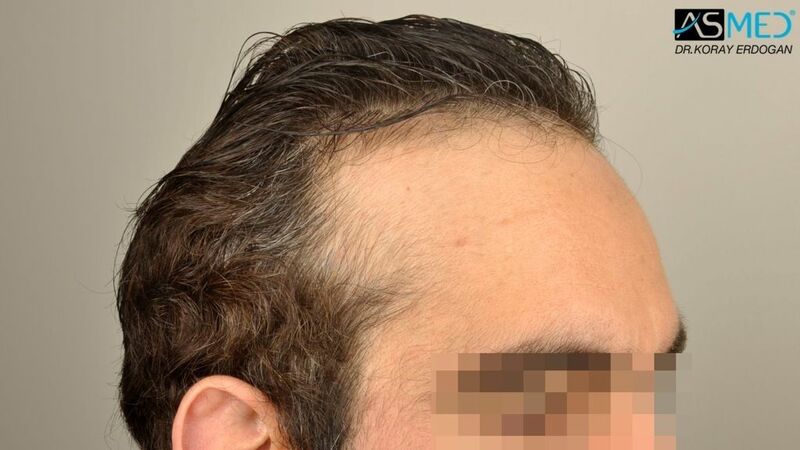 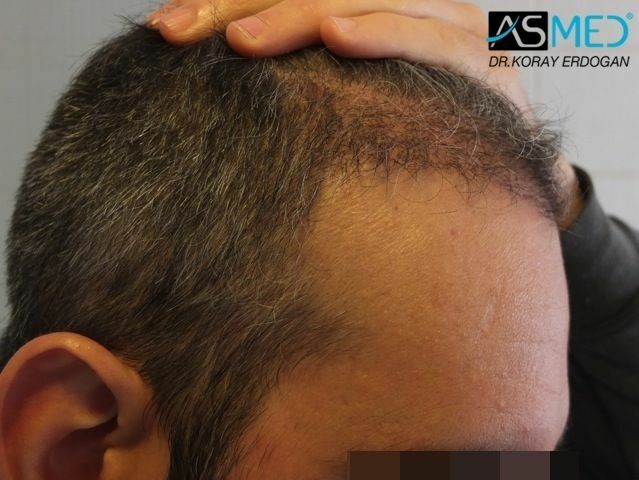 - OPERATION DETAILS: 3003 grafts FUE extracted by manual punch, diameter 0.6 - 0.8 mm. 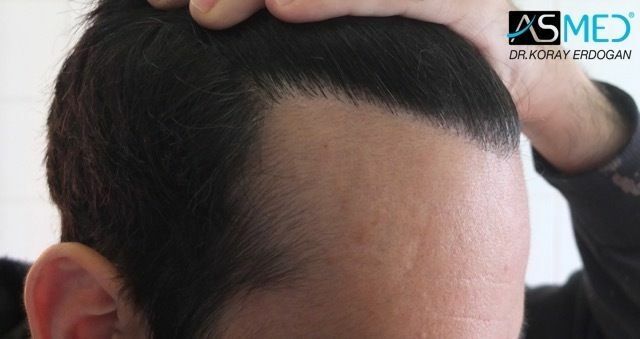 Perfect transformation. 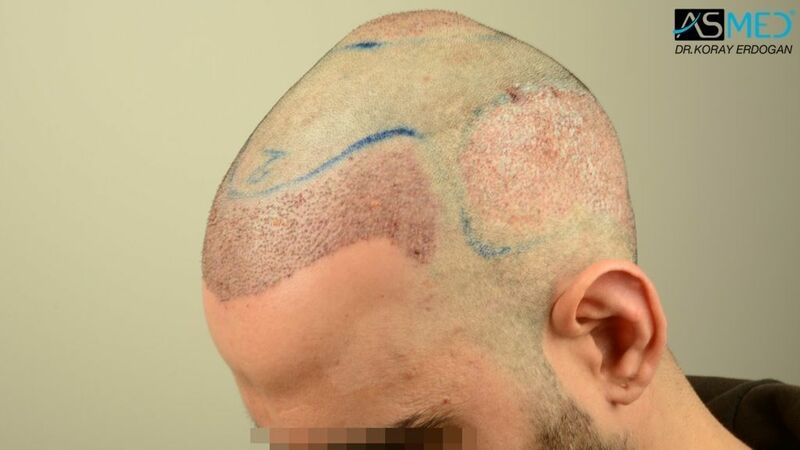 I have seen your many good example.